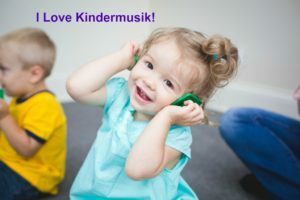 Wondering what Kindermusik is all about? Been hearing about it? This blog will pretty much tell you everything you have needed to know about Kindermusik. Settle in and click here, to read what you and your child could be experiencing in a Kindermusik class!